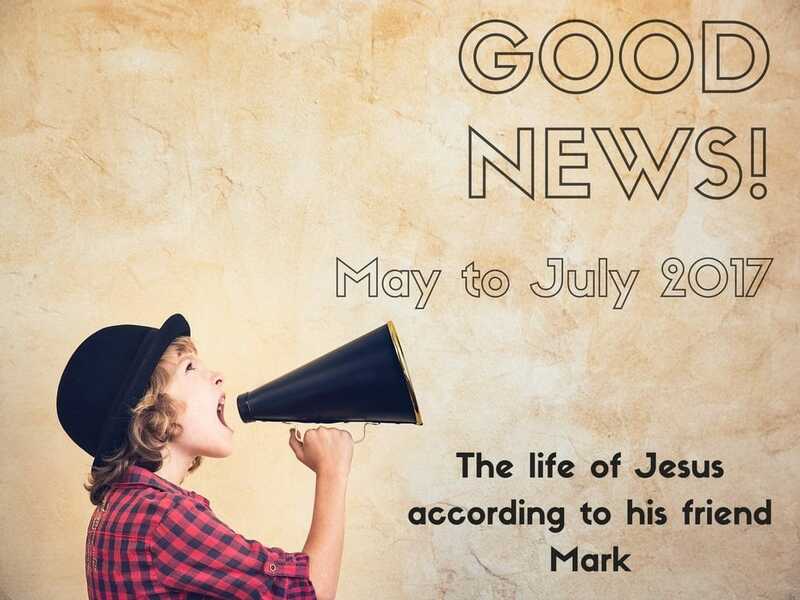 For the next 11 weeks we will be getting to know Jesus afresh through the Gospel of Mark in our Sunday services. See below a preview of the passages we will be exploring. We look forward to seeing you at one of our services: 8am, 10am, 6pm.